Discover the Old World Beauty of our Handmade Copper Sinks. Easy to care for, each sink is a one of a kind! We carry a vast array of Copper Kitchen, Bar, and Bath Sinks. We stock a large selection of sizes with and without designs. Don't see it on our site, give us a call. We do custom orders. 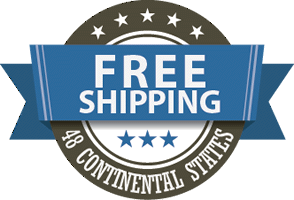 Enjoy Free Shipping on our Copper Sinks! Check item page for details.